The Boys & Girls Clubs of San Dieguito, founded in 1966, is a 501(c)(3) non-profit community asset and neighborhood resource that serves not only youth and teens, but adults and families. Today, the organization serves more than 6,000+ San Dieguito members in our After School Programs and impacts 10,000+ youth throughout San Diego through our summer camps, specialty programs and services. For the past 50 years BGC San Dieguito has been at the forefront of identifying and acting on the needs of the community it serves. Our affiliation with Boys & Girls Clubs of America gives us access to many proven programs. Our qualified staff is adept at developing programs that appeal to youth in each unique club. No child is excluded from attending the Club since financial assistance is available. Inclusion is a philosophy that facilitates a sense of belonging among our members regardless of ability. The philosophy teaches our members that diversity is a part of life that should not only be accepted, but valued. 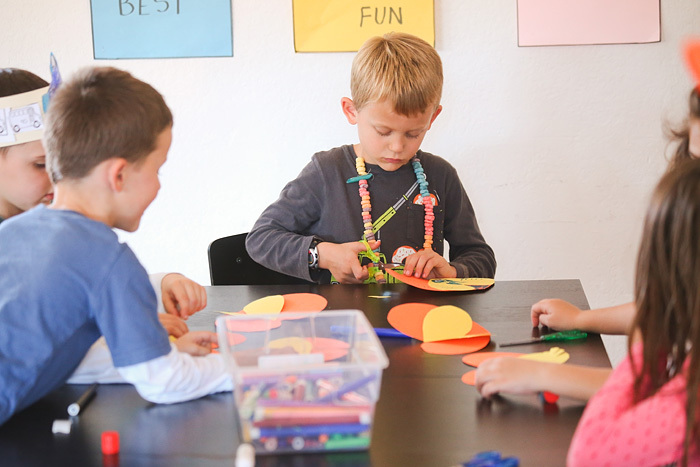 From athletics to education and arts, the Boys & Girls Clubs of San Dieguito offer a wide variety of programs to meet the needs of the community and instill a sense of belonging, usefulness, influence and competence in our youth.